For a country to develop sustainably, it needs input from the government and the private sector as well as from civil-society organizations, which often raise issues that would otherwise be overlooked. In Laos, Helvetas supports civil society organizations and their networks, and works with government agencies and the National Assembly to strengthen mutual trust and bring in voices from communities. In functioning democracies, women and men can determine the course of their own lives and influence the development of society. They can increase their income, improve their neighborhoods, protect the environment and tackle social issues by organizing themselves into clubs, groups, and organizations to advance their interests. Citizens can point out their problems, raise their concerns and propose solutions, through members of parliament and have an influence on government decisions. Through such civic engagement they improve their livelihoods and contribute to the sustainable development of their country. In most democracies in the industrialized world, this is a matter of course. But in Laos, the awareness that an active broadly-based civil society promotes progress and makes a country stronger has not caught on everywhere. There is little latitude in Laos for civic engagement, and the conditions for civil-society organizations are limited and controlled. Since 1991, the constitution does permit the formation of associations and organizations. There have been various degrees of openness by the Government to civil society depending on the thematic area. Generally, agriculture, nutrition, education and gender are seen as non-sensitive. In 2017, a new decree for so called Non-Profit Associations was announced, which stipulates rather lengthy processes for registration, but allows for a clearer role for the line ministries and local governments in the approval process. 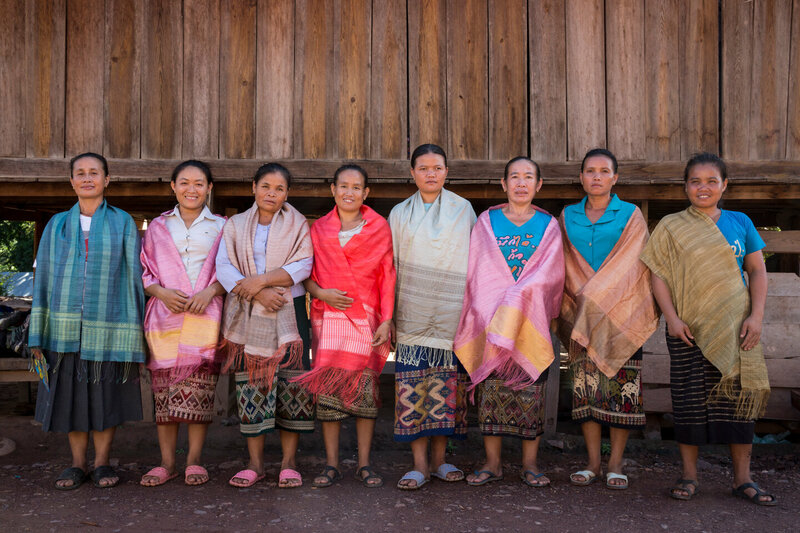 Helvetas’ SPACE project in Laos promotes initiatives such as farmers’ and weavers’ groups and environmental and self-help groups. We provide the knowledge and know-how they need to form an organization. And we support civil society to prepare for and hold regional and national conferences and meetings to foster networking and coordination among civil society organizations. We also seek to convince the often overly cautious and anxious official agencies of the need for a functional civil society, whose proposals and demands are often apt to promote progress and development in every stratum of Laotian society. The official reactions vary. Some ministries are receptive and pragmatically working together with civil society. Others still need plenty more persuading. 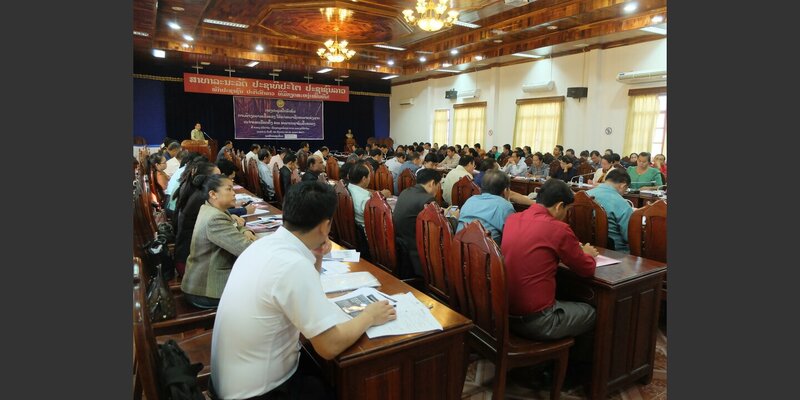 In the provinces of Xiangkhouang and Borikhamxay, Helvetas puts civil-society organizations in touch with provincial governments and provincial people’s assemblies. These pilot activities are designed to be extended to other provinces as well later on. So the SPACE project is creating spaces in which trust can grow between civil society and the official powers that be. There are already two spin-off projects from SPACE, both funded by the EU: “Bringing Justice closer to Women suffering from GBV” and “Women’s Voices”.